Here at Arditti Carpets we stock and supply a comprehensive range of high quality carpets, rugs and other flooring products from industry leading manufacturers such as: Axminster carpets, Brinton, Cormar, Crucial Trading, Greendale, Roger Oates. 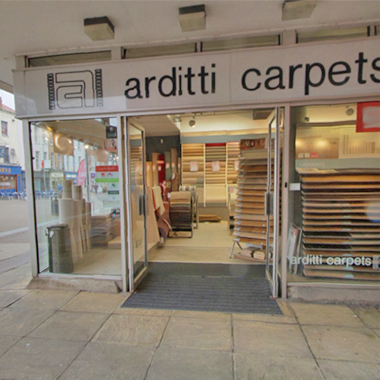 What makes Arditti Carpets special? As members of the Greendale Carpet and flooring Group, our Somerset based experts are the only true buying group in the UK who stock a wide range of commissioned flooring ranges and other exclusive products from both British and European suppliers. team will happily assist you.